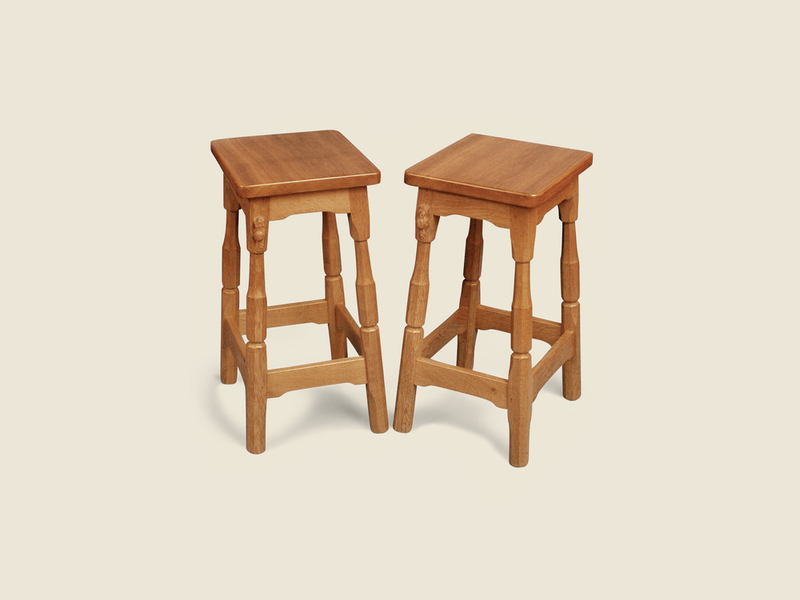 We offer a range of finest quality craftsmen-made contemporary or traditional dining chairs, benches, breakfast bar stools, rocking chairs, and children’s miniature chairs. These designs can be adjusted to suit your individual requirements or alternatively we can custom-make a piece of furniture to your unique specifications in either a traditional or contemporary style. 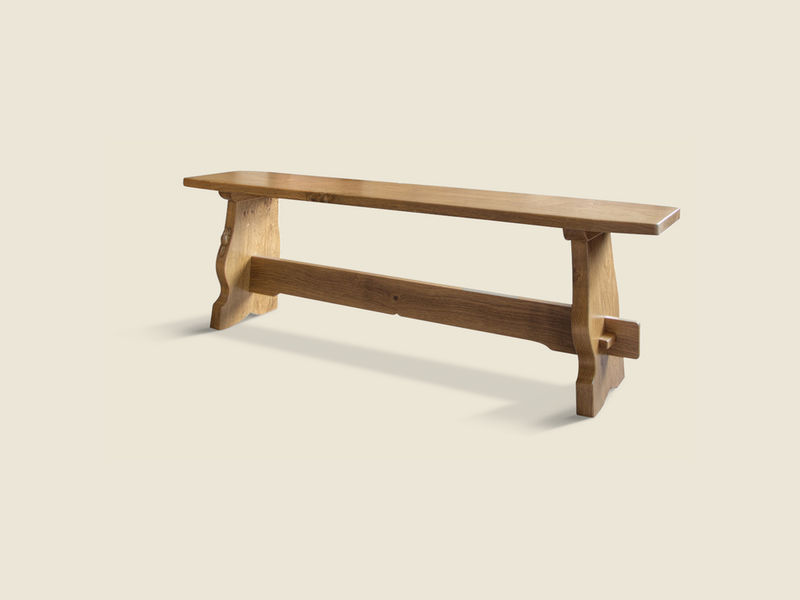 The furniture is shown in English oak but we do offer a choice of other hardwoods. The chair seats are set on a webbed frame with a high density air filled foam pad which provides exceptional comfort and longevity. The chairs are upholstered in a choice of “Alpaca”, “Burgundy” or “Forest Green” leather. You may chose any colour from our swatches as an optional extra or alternatively you may supply your own fabric. 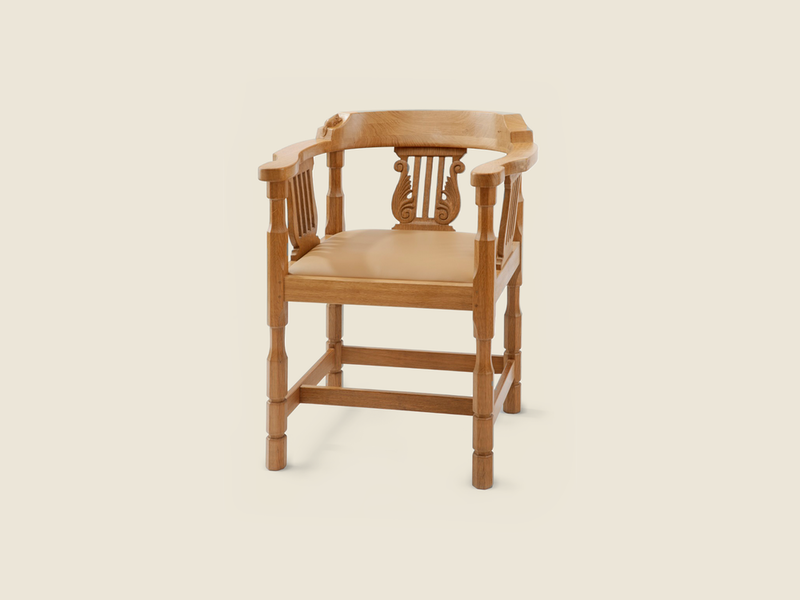 The chairs are available in two widths 18" or 20" and all except the Mexborough design are available as a carver chair. Ammonia is used to "fume" the oak, a process which enhances the unique natural grain of the timber and allows us to achieve a choice of colour finishes from natural through medium to dark oak. The chairs are named after Stately Homes and Estates in North Yorkshire, some of whom supply our oak trees.